Storing private keys in a safe way can be cumbersome, so if you work with multiple cryptocurrencies, it is handy to use a single private key for multiple networks for example Bitcoin and Litecoin. 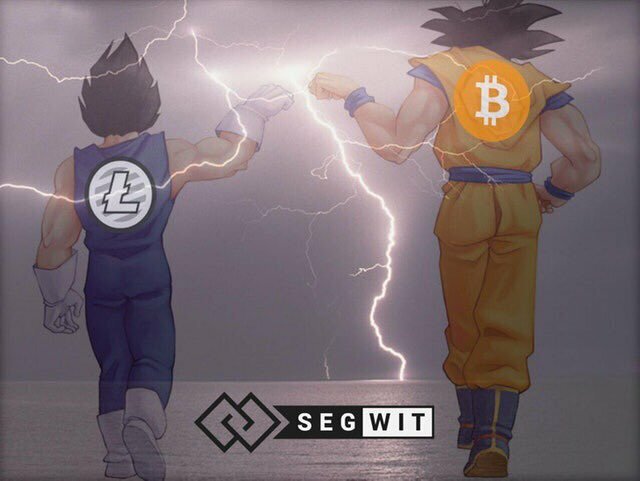 This article describes how to create a Segwit wallet with Python BitcoinLib from the Python console. It assumes you have the installed the Python BitcoinLib with 'pip install bitcoinlib'. Make sure to write down this private key passphrase on 2 or more pieces of paper and store them in a safe place. First fund your wallet with a small amount of litecoins or bitcoins so we can create a transaction. The utxos_update method outputs how many new unspent outputs or new funds are added, so '1' means a new UTXO is found. After sending the transaction object is updated with the transaction ID, and send results. The status should show as 'unconfirmed' and pushed to network should be True. If any errors occur when sending they will also be added to the object. This is it. You can reopen your wallet later as all information is stored in the database. And you can restore or recreate your wallet with the passphrase. Please note that this wallet is not super-secure as private keys are stored unencrypted on your device, so you should only use it for testing or small amounts of pocket money. To add extra security you can create a multisig wallet and/or encrypt your wallet private keys with a extra password.